At The Brentwood Animal Hospital, our veterinarian in Pensacola takes great pride in being the area's trusted veterinary clinic for any number of pet health and wellness services. If you plan on doing any traveling with your pet during the upcoming holidays, our veterinarian would like to help you prepare for a safe and stress-free travel experience for your furry friend. 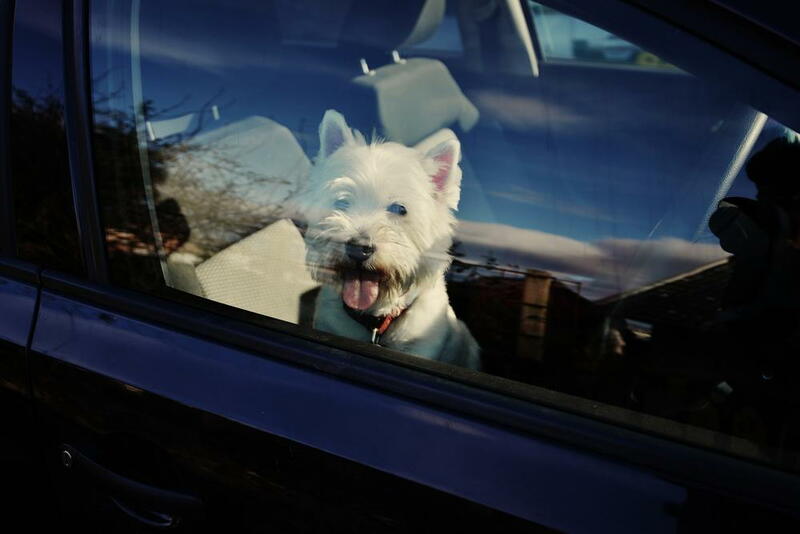 There are many steps you can take to prepare for traveling with your pet, whether it be a few hour car ride across the state or a flight across the country. Start by making sure that your pet is up-to-date on any and all required vaccines. If your pet will be traveling with you via an airline, you can find out which vaccines are required by visiting your airline's website or calling them directly. Be sure to obtain proof of your pet's vaccinations (such as vet paperwork) to the airport with you so they can be verified before you and your pet board. Even if your pet will only be traveling by car, making sure he or she is up-to-date on all vaccines is a good idea for added peace of mind. Does your pet tend to get anxious or nervous when traveling? If so, then you should take measures to ensure as stress-free of a trip as possible, such as packing along familiar items that will make your pet feel more comfortable. This may include a couple of your pet's favorite toys, a favorite blanket, or even some special treats from home. If your pet gets severe anxiety when traveling, talk to our veterinarian about the possibility of putting your pet on a temporary prescription for an anti-anxiety medication before traveling. Finally, having your pet checked out by our Pensacola veterinarian before traveling is never a bad idea, especially if your pet is due for a wellness exam. Give The Brentwood Animal Hospital a call at (850) 434-2646 to set up an appointment today.